The deal values the 21st Century Fox assets in the transaction at $66.1 billion, including $13.7 billion in 21st Century Fox debt, or $28 a share. The enterprise value of the deal is $69 billion. Disney chairman-CEO Bob Iger has extended his contract with the company for another two years, through the end of 2021, in order to oversee the integration of the assets. 21st Century Fox shareholders will receive 0.2745 Disney shares for each Fox share held, giving Fox shareholders about 25% of Disney. 21st Century Fox will spinoff Fox Broadcasting Co., Fox Sports, Fox News, Fox Television Stations and a handful of other assets into a new company that will have revenue of $10 billion and earnings of about $2.8 billion. The 20th Century Fox lot in Century City will also remain with the spinoff Fox company. 21st Century Fox will continue to pursue its acquisition of the remaining 61% stake in Euro satcaster Sky that it does not already own with the intention of Disney taking it over when the Disney-Fox transaction is completed. 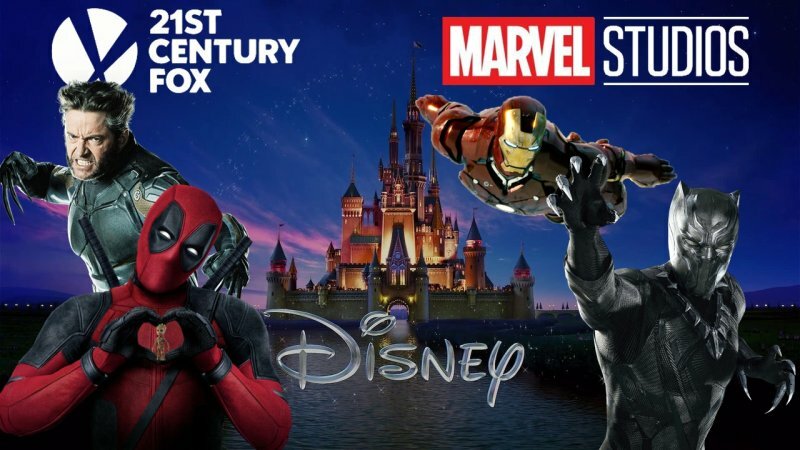 Disney expects to realize $2 billion in cost savings from combining Disney and Fox’s overlapping businesses within two years of the deal’s closing. Disney expects the regulatory review of the acquisition to take as long as 18 months. Massive post. Really good-looking blog. A lot of blogs, I observe these days don't really present anything that I'm interested in .but I'm most definitely interest in this one. I am in reality happy with article quality and direction. This post is mark on in helpful how some thought apply to any script point. Thanks a lot for protection enormous things. I am enormously a good deal thankful used designed for this place.